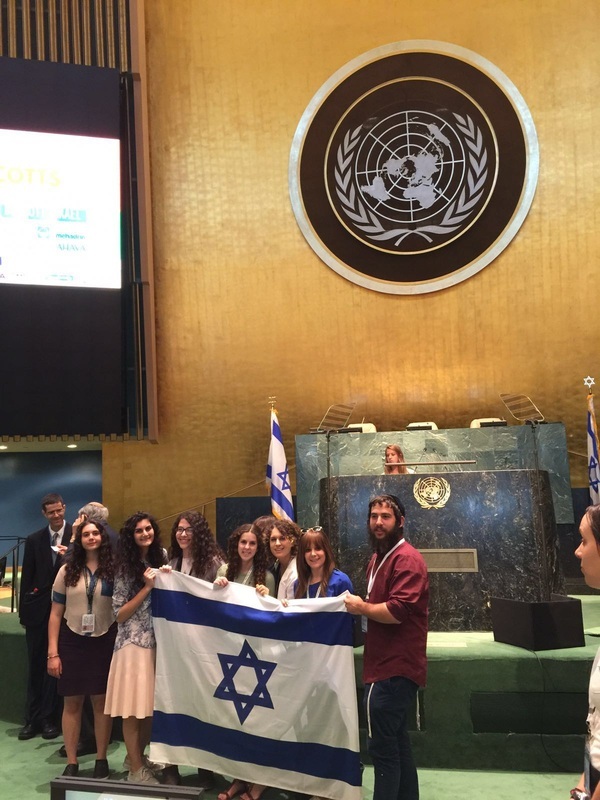 Become a well-informed advocate for Israel. 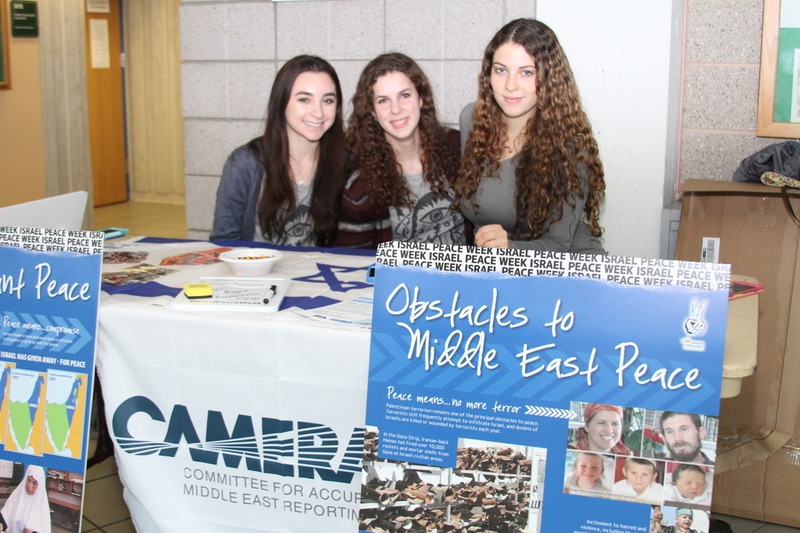 The Friends of Israel club at RCC runs free events that promote understanding of Israeli history and culture, and issues pertaining to the Middle East conflict. These activities are in cooperation with Zionist Organization of America (ZOA), Committee for Accuracy in Middle East Reporting (CAMERA) and Hillel International.